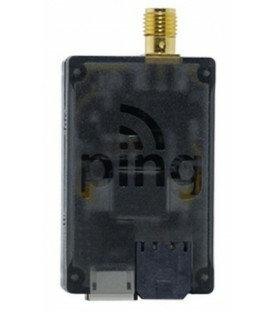 Ping1090i - uAvionix Europe B.V.
ping1090i is the world’s smallest, lightest and most affordable full range, dual-link ADS-B transceiver. At just 20 grams, it implements ‘Sense and Avoid’ for Drone operations in the national airspace. ADS-B-In on both 1090ES and 978UAT. 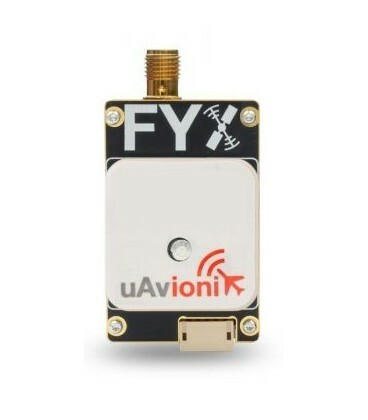 ADS-B-Out on 1090MHz at 20W nominal output. No deviations from the Minimum Performance Standards of DO-260B Class A0 apart from minimum transmit power. 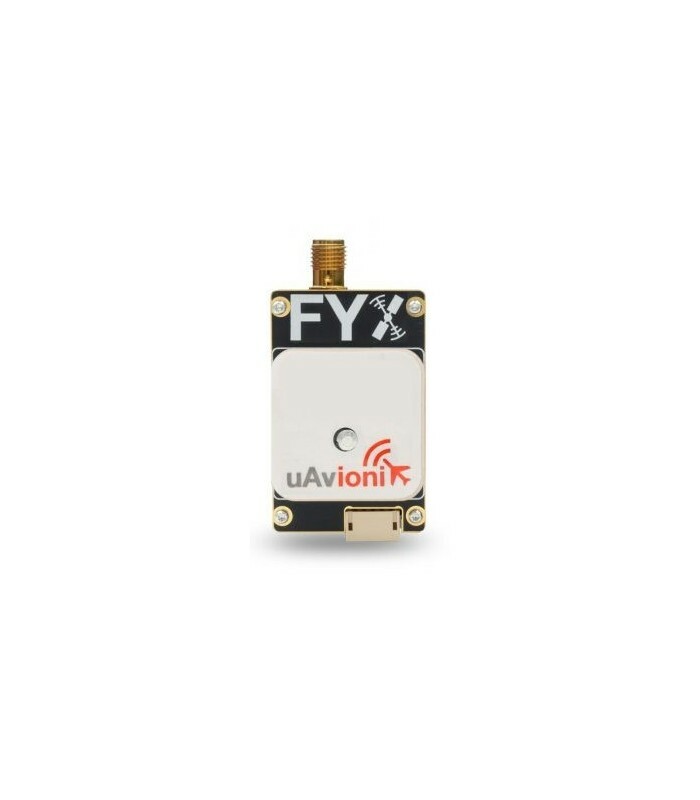 ping1090i is an approved ECD for use on sUAS in the UK. Visit the CAA page for more information on CAP-1391 and electronic conspicuity.